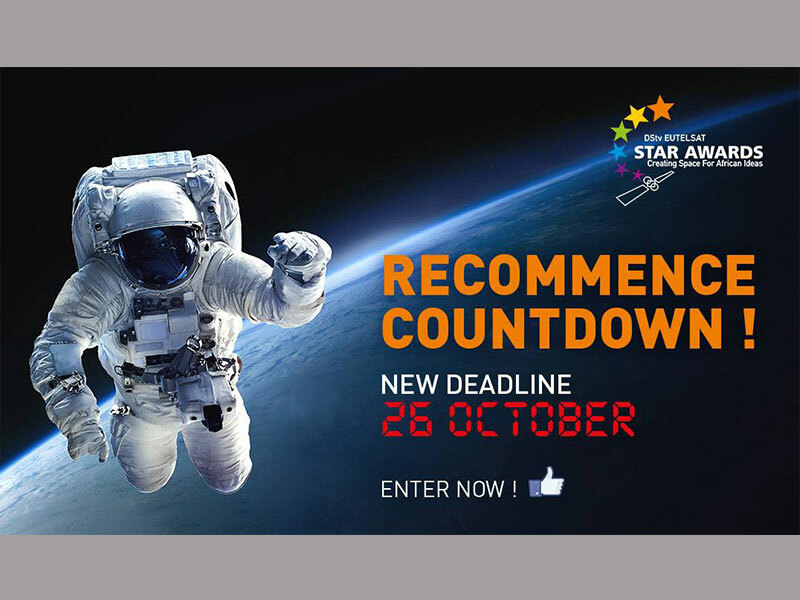 Submission of entries for the DStv Eutelsat Star Awards Essay and Poster Contest for Young Africans for 2018 officially closes today 26th of October 2018. Entries are therefore invited from young students between the ages 14 and 19 years across Ghana for the 8th edition of the DStv Eutelsat Star Awards competition (essay and poster). The DStv Eutelsat Star Awards, is a product of a partnership between Eutelsat and MultiChoice Africa, aim to stimulate interest in science and technology and to inspire innovative thinking among secondary and high school students across the continent. Students are invited to write an essay or design a poster depicting how innovative use of satellite technology in the fields of communication, earth observation or navigation can propel Africa into the future. The Awards are open to students between 14 and 19 years of age in secondary, high schools anywhere in Ghana. Entries can be submitted in English. Top entrants at the national level win prizes such as fully installed DStv decoder amongst other prizes. In addition, their entry will be entered for the Africa adjudication process. Overall Essay Award: A trip for the winning student and their parent/legal guardian to Eutelsat in France and attendance of a rocket launch in French Guyana. Overall Poster Award: A trip for the winning student and their parent/legal to the MultiChoice offices and the South African Space Agency at Hartbeesthoek. For an entry form which will tell you everything you need to know visit your nearest MultiChoice Office or download it here. Deposited: in the entry box at any MultiChoice Ghana office. All entries for the 2018 DStv Eutelsat Star Awards Essay and Poster Contest for Young Africans must be accompanied by an entry form and in the case of posters an entry form and creative summary. The competition closes on Friday, October 26th, 2018. Only entries submitted on the official entry form will be eligible. The overall winners will be announced at an awards ceremony in February 2019.